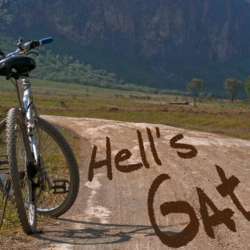 Let's Go Cycling At Hell’s Gate! Located 110km (1.30 hrs) from Nairobi, Hell’s Gate National Park is one of the most spectacular places on earth, a park where you are allowed to get close to the wild animals. If you have not been here or just want to go again, then this is a perfect opportunity to do so, with a vibrant group of cyclists! 4. Enter PIN and Press OK.